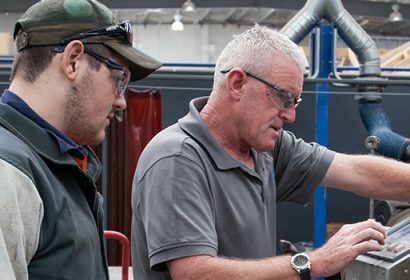 AGA has more than 30 years’ experience in training people and placing them into employment, with a focus on apprenticeships and traineeships. 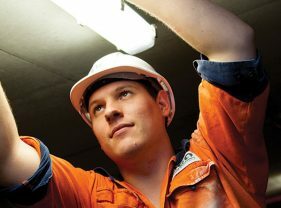 We employ apprentices and trainees, providing quality support to help you succeed and qualify. Match the right staff to your business. 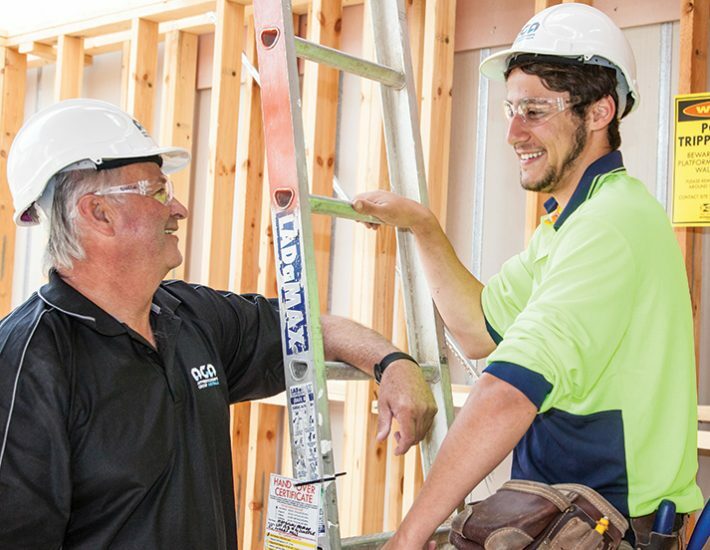 Apprentice, trainees and skilled labour hire available now. Complete your training with AGA. Take advantage of our purpose built facilities and expert trainers. 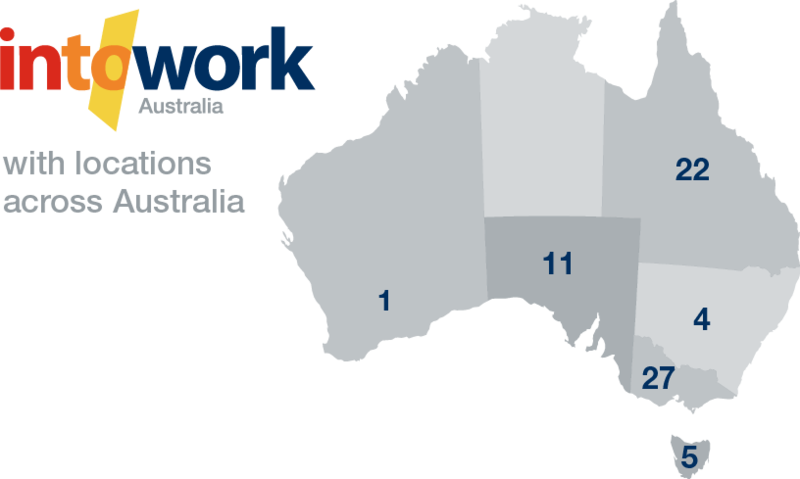 Our training and job opportunities cover a wide range of industries. Look at our industry options. If you’re not sure contact AGA. We are committed to finding the career that best suits you.